First Paris, then a pair of German cities, and now the Eternal City. Two weeks ago, the mayor of Rome announced on her Facebook page that the city would ban diesel cars altogether by 2024. It's not clear whether the ban applies solely to the older, most-polluting diesels as it does already in Paris, or to any vehicle with a diesel engine. A court ruling issued February 26 in Germany had been widely awaited as a sign of how far cities could go in aggressively attacking unhealthy air within their municipal limits. 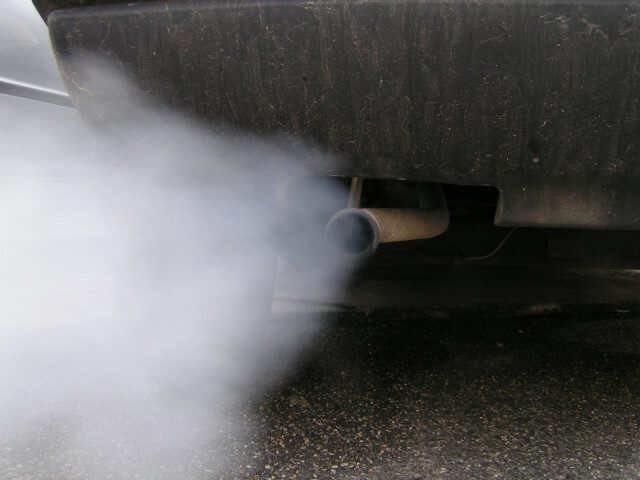 The German court decided that individual cities in the country may legally ban vehicles with diesel engines to reduce air pollution. As Europe's largest carmaker and most populous country, Germany is widely considered a bellwether on how EU markets will evolve. 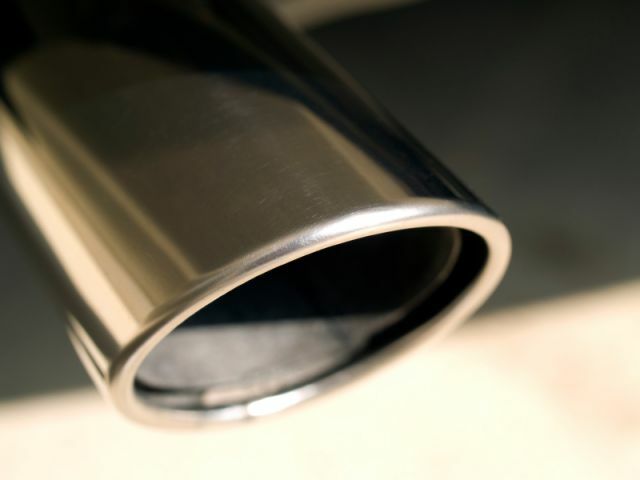 The older diesels banned in Paris and likely to be barred in Germany emit far more nitrogen oxides than those under the latest emission limits, known as Euro 6b, which went into effect on January 1, 2017. Those limits brought EU-market limits on nitrogen oxides—a major contributor to airborne photochemical smog—down to roughly the same level they have been in the U.S. since January 1, 2008. The day of the German court decision, Rome's mayor Victoria Raggi said on her Facebook page, “If we want to intervene seriously, we have to have the courage to adopt strong measures”. The story was covered by the Reuters news service, among other outlets. Her move is especially significant because Italy is a stronghold of diesel sales within Europe. Italian American automaker Fiat Chrysler sells half of all its European diesel vehicles within Italy, where gasoline is costly and the distaste for diesels has not reached the heights it has in other EU member states. As Reuters notes, "Rome has no major industries, so nearly all of the air pollution in the Italian capital is caused by motor vehicles." The city administration already bans certain types of older and more-polluting vehicles from its roads when air pollution exceeds critical levels.